I have TONS of lizard around and in my house. How do I get rid of them? Unfortunately, there are no good remedies or treatments for lizards, as they are considered a beneficial reptile. Currently there are no pesticides registered in the US for reptile control. Trapping is the only option. Here is the best treatment for lizards. 1) use Snake Away repellent and spread around the perimeter of the house. This will help to repel them and keep them away. 2) use ePest IPM Insect Traps and monitors to catch them indoors. Place these traps under and behind furniture. Replace as needed. Spraying the outdoors and getting rid of the insects will help to drive them away, since they are feeding on insects anyway. 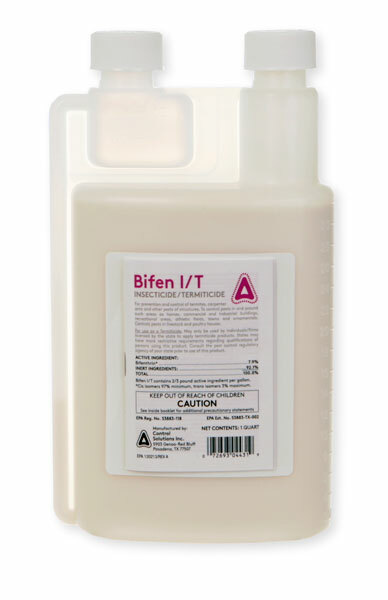 Any good insecticide such as Bifen IT will work outdoors to kill a wide range of insects. Other than this, catch them if possible and then relocate them across town. Some pet stores will buy them.